The CO APCD contains millions of claims across multiple health plans for multiple years. Health insurance payers submit data monthly; therefore, the CO ACPD is continually evolving and being updated. We work hard to ensure payers are submitting data according to the latest Data Submission Guide and that the data meets rigorous quality, completeness and consistency standards. However, due to the sheer volume of claims, data submission discoveries are continually identified and are being addressed. 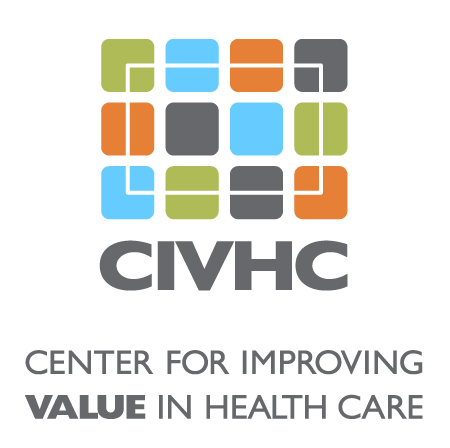 Click on the resources below or contact CIVHC if you have any questions regarding data quality and the most recent data available.